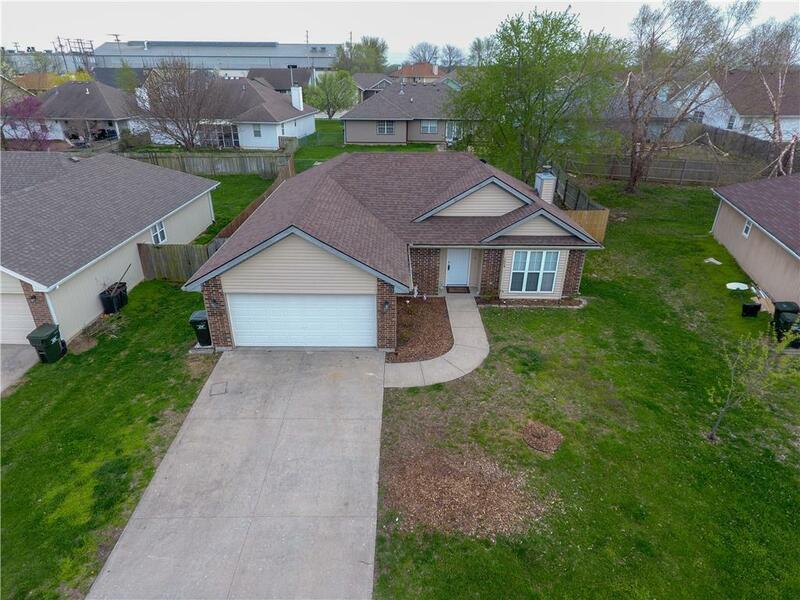 Just remodeled, Beautiful 3 bed 2 bath home in the Foxridge Subdivison just minutes away from major shopping and about 15 min away from Whiteman AFB. 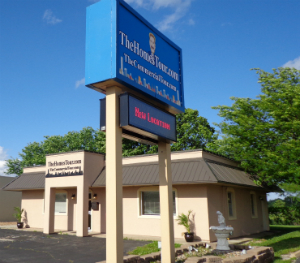 This house just got a major makeover with all new carpet in all the bedrooms as well as new laminate flooring throughout Living room, Kitchen and Hallway, New Kitchen Counter-tops as well as new SS appliances and new paint. New Vanity in Hall Bathroom. This house is a must see and wont last long. Directions: N on PCA Road at the intersection take a right onto Foxridge Drive, take the second right onto Chelsea Ct.